An automobile dealership tracking system is not just a tool to protect investment. A few years ago, the technology started to become known as an instrument in protecting a human life. 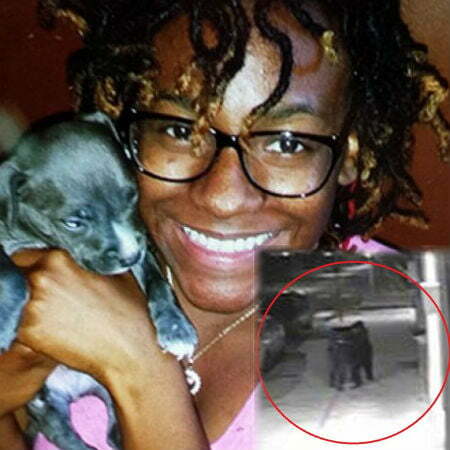 A CCTV camera captured a woman named Carlesha Freeland-Gaither being abducted by a man, who dragged her into a car. The Philadelphia police immediately conducted an investigation and checked the surveillance videos in the vicinity. In the video, the police watched how the crime happen, and they were lucky enough to have a clear view of the getaway vehicle’s license plate. The police immediately checked the license number. It was discovered that the vehicle used by the suspect was purchased from a particular car dealership, Buy Here, Pay Here, which assists customers with poor credit to secure car loans. They are the kind of car dealership that are willing to take huge risk and lend money to people that are usually refused by other lenders. With the help of a automobile dealership tracking system using GPS technology, Buy Here, Pay Here was able to succeed in their business. 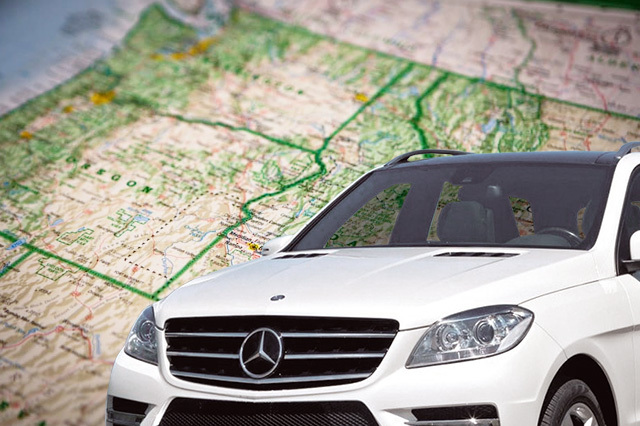 The GPS tracking system for car dealership helps the company track delinquent borrowers. All vehicles are equipped with small vehicle tracking device, which the BHPH uses only when a customer incurs a delay in making payments. The GPS device is used to locate the vehicle making repossessing of vehicle easier. Most lenders send notifications first to their borrowers if they are behind payment before starting repossessing process. As for the Philadelphia kidnapping case, the getaway car was found in the parking lot of a shopping mall. The police successfully apprehended the kidnapper while he was trying to start the car’s engine and the woman was rescued. Some of the most advanced GPS tracking systems have features that can control the vehicle remotely from the time an attempt to start it is detected. In other words, if the kidnapper’s car has that kind of automobile dealership tracking system, the manager can shut down the vehicle’s engine and the kidnapper won’t be able to start the car.